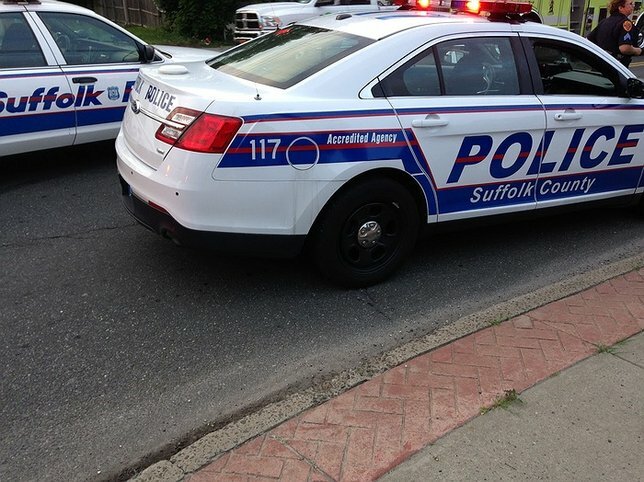 Suffolk County Police Homicide Squad detectives are investigating an incident in which a woman drowned in a pool in Miller Place. The incident appears to be non-criminal. The investigation is continuing. Miller Place, NY - July 27, 2016 - Suffolk County Police Homicide Squad detectives are investigating an incident in which a woman drowned in a pool in Miller Place tonight. Erin Attard, 54, of Brentwood, was found unresponsive in her backyard semi-in-ground pool by a family member at approximately 8 p.m. She was transported by Rocky Point Fire Department to John T. Mather Memorial Hospital in Port Jefferson, where efforts to resuscitate her were unsuccessful. The incident appears to be non-criminal. The investigation is continuing. Subject: LongIsland.com - Your Name sent you Article details of "54-Year-Old Woman Drowns in Pool in Miller Place"